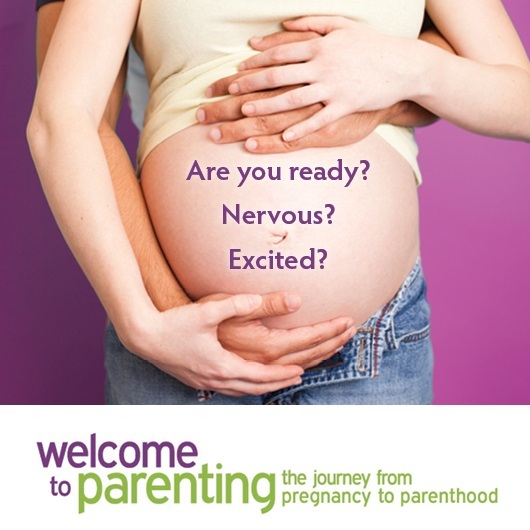 Feeling overwhelmed by parenting choices and decisions? Tips to help. I wear a few hats; public health nurse, mother, and grandmother just to name a few. Having two young granddaughters, enables me to look at parenting from a different or outside lens. And what I can see is that parents today seem to be overwhelmed with decisions and choices. There are so many prevailing attitudes out there about what parents should and should not do. Should I send my child to traditional public school, French immersion, private or home school? What about music lessons, swimming lessons or karate lessons? GMO free, organic or vegetarian? Parenting can be stressful. The most important thing you can do for your child is spend quality time with them. It’s okay to give yourself a break, and make life easier for yourself and your family. Make room in your life for things that matter the most to you and your family. Identify what you value the most as a family. Your partner may have grown up in a different country, with different traditions, views and experiences than yours; embrace each other’s values and create new experiences together. Stay away from “should” and learn to trust your gut! Most of us already have what it takes to be great parents. This is the best thing any new parent can do. To learn more, join one of Toronto Public Health’s parenting groups to connect with other parents, relax and learn topics such as the importance of play, and to increase your knowledge of how our values affect our parenting. 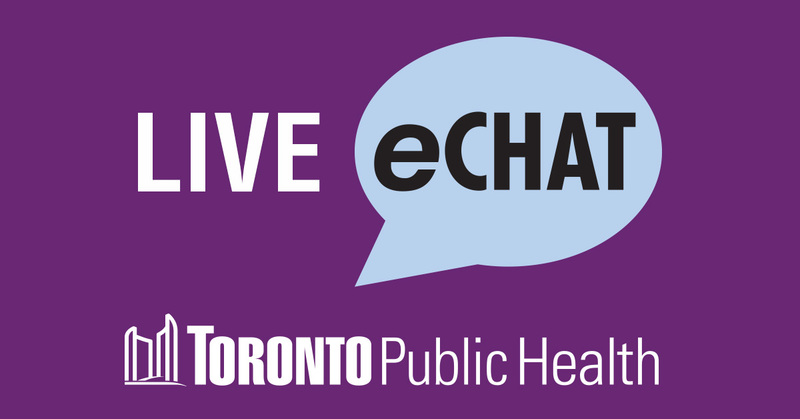 If you have questions, connect with one of our Public Health Nurses via eChat or call (416) 338-7600. Previous Post Tofu recipe: A great alternative for meat/fish.